Do you know? Do you care? Awhile back I shared in my ebook, True Christian Motherhood, about the importance about teaching your child all that they need to know in life and actively discipling them. I also emphasized the fact that if you did not teach them what they needed to know that someone else would definitely come along and do that for you - people who did not share your same values or faith. It was a warning to all of the harsh reality of parenting, that our time is limited, and that we needed to be aware - not just taking for granted the responsibility and importance of the discipling and shepherding of our children. "On Religious Freedom Day in January, faith-based groups have been giving Bibles to public school students in Florida. In response, atheists and agnostics distributed their literature as well, and now The Satanic Temple says it will do the same. 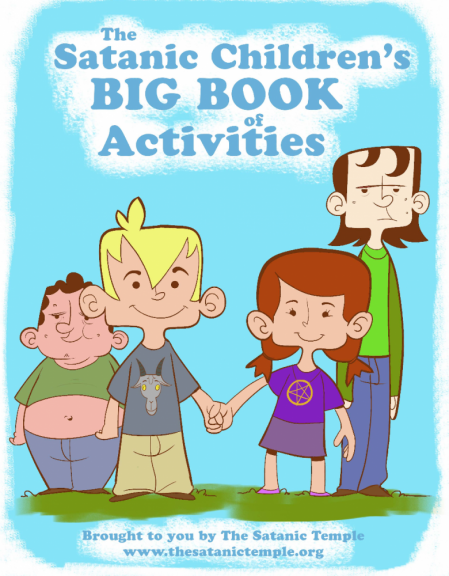 An activity book prompting kids to color a “study filled with satanic literature” and to connect the dots making an inverted pentagram is one of the items listed under “religious literature for schools” on the group’s website." This is no joke, folks. 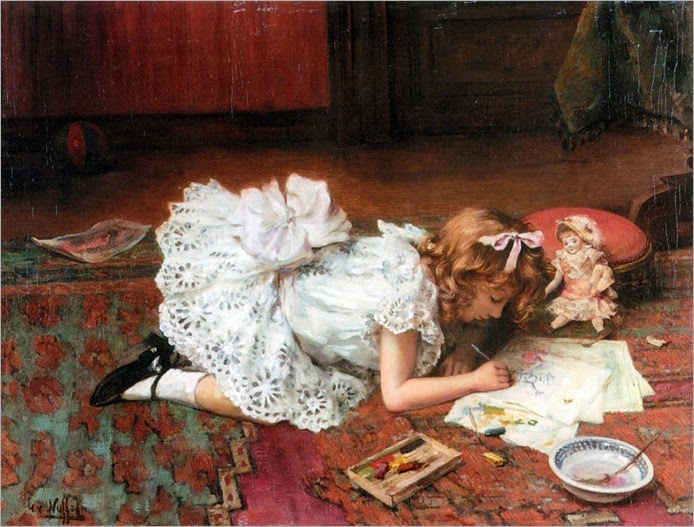 Times have changed and we need to be serious about discipling our children for the Lord. Read the rest of the story and view the inside of the activity book HERE. This is so sad and scary to hear as I hold my own child in my arms! So alarming. I always pause to pray for these misguided souls when I read stories such as this.